Secure your personal information and keep control of it at all times. 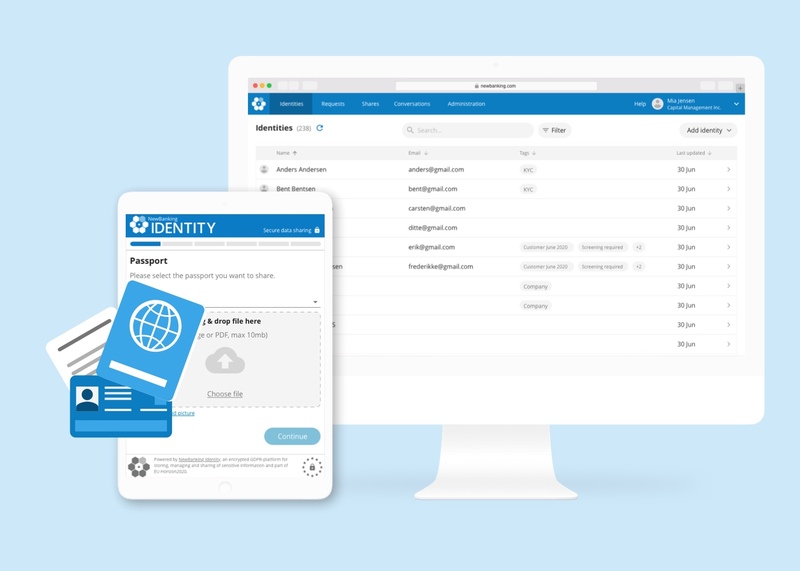 Secure your company’s processes for collecting and managing personal information. Secure your personal information, share it and remain in control of who has access. Be compliant in the way you handle personal information about your customers. A society where personal information is handled in a responsible and secure way.